Enjoy the fabulous scenery. 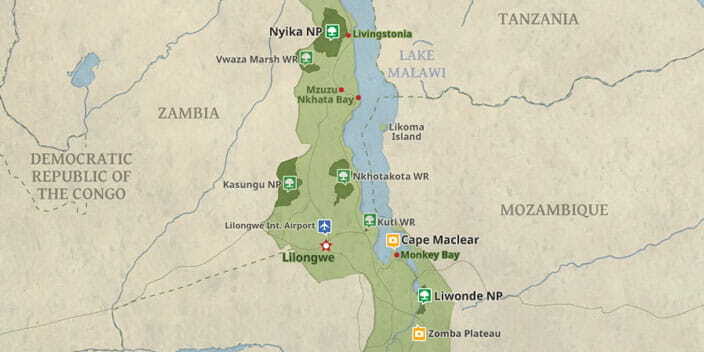 Visiting Zomba Plateau, Liwonde Park and spend time searching for lion, greater kudu, waterbuck, bushbuck and much more. 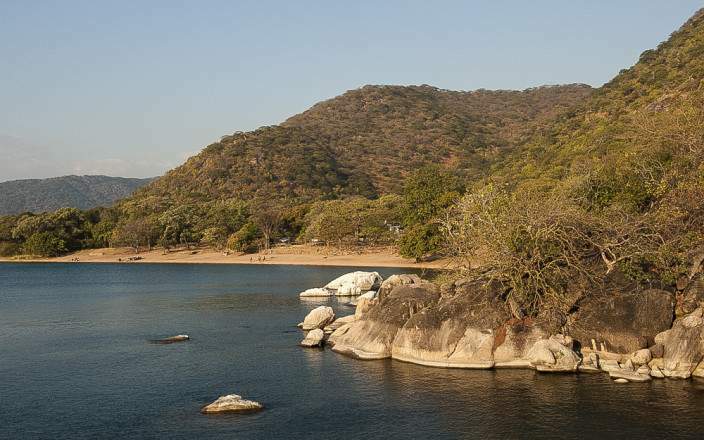 Join a boat safari on the Shire River seeing crocodiles, hippos, elephants, multitudes of birds and experience the diversity of life on the river. 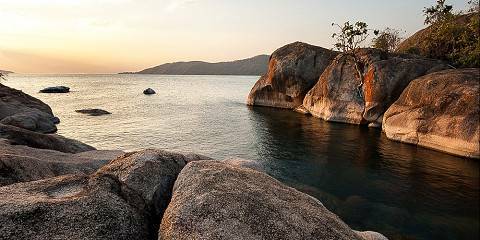 Here you can relax, meet the local community, barter for locally produced goods and soak up the atmosphere of African village life or explore the lake wonders by swimming, scuba diving, snorkeling. 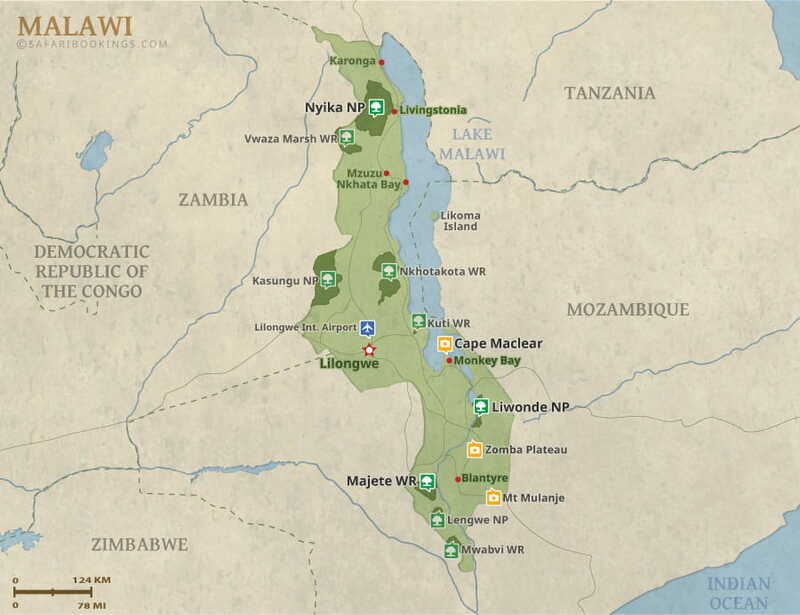 This tour is offered by Taste of Malawi Safaris, not SafariBookings.